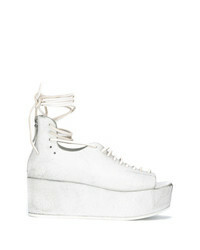 Marsèll Platform Sandals $672 Free US Shipping! 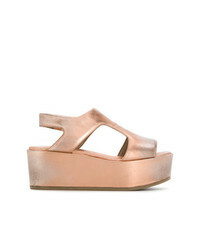 Marsèll Chloe Wedge Sandals $431 $863 Free US Shipping! 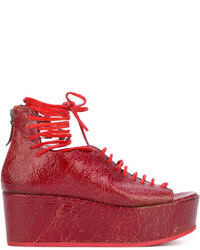 Marsèll Platform Sandals $359 $719 Free US Shipping! Marsèll Peep Toe Wedge Sandals $359 $719 Free US Shipping! 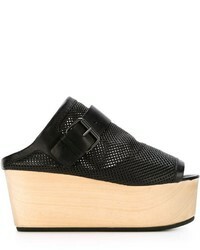 Marsèll Perforated Wedge Sandals $347 $695 Free US Shipping! 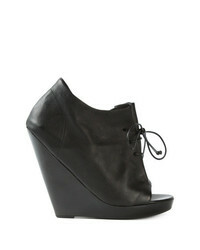 Marsèll Wedge Sandals $349 $698 Free US Shipping!